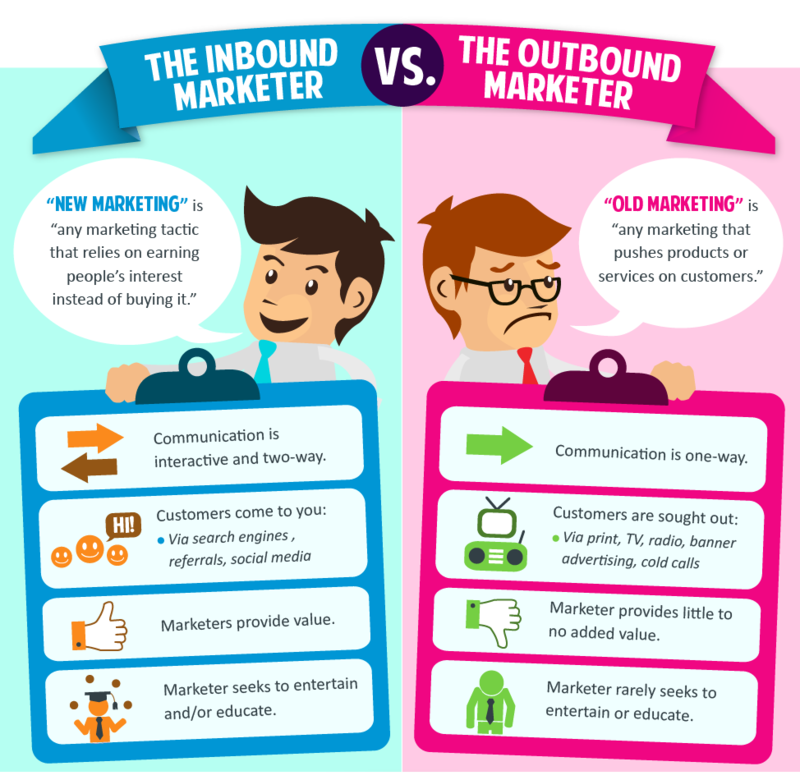 Pioneered by co-founders of HubSpot Brian Halligan and Dharmesh Shah, inbound marketing is a leading Business-to-Business (B2B) digital marketing strategy. The fact that HubSpot is a NASDAQ listed marketing automation company worth $1.24 billion in market capitalisation is a testimony to inbound marketing’s strengths. 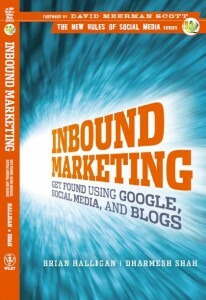 Written by Halligan and Shah, “Inbound Marketing: Get Found Using Google, Social Media, and Blogs” covers the fundamentals of inbound marketing. Spanning the breadth of using content to generate leads, acquire prospects and convert customers, the book straddles content marketing, Search Engine Optimization (SEO), social media and other related areas. Google Searches and Social Media. a) SEO in a Nutshell. a) Calls To Action (CTAs). b) Landing Page and Form. a) Hire right people and measure them right. b) Pick right PR agency. 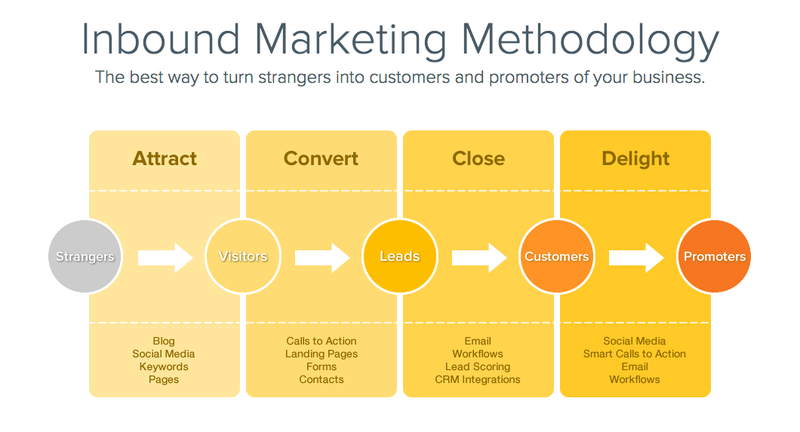 Part of the New Rules of Social Media series, “Inbound Marketing” is an essential guide to B2B marketers keen to embrace inbound and content marketing. Although the book was first published in 2009, its principles are still valid to this day and age.